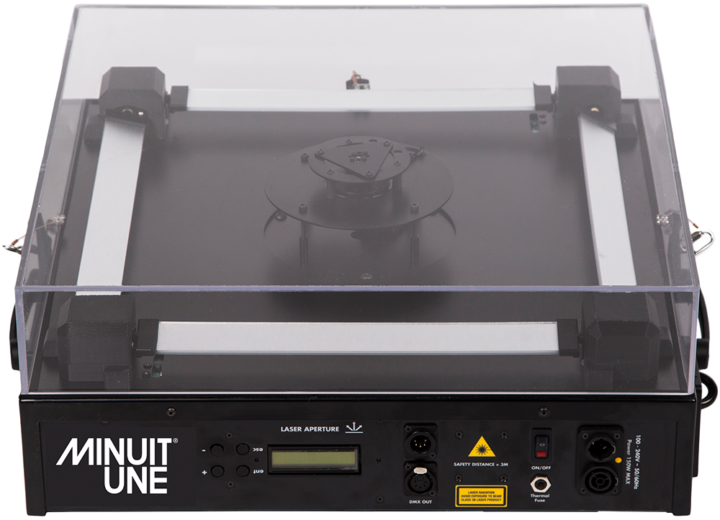 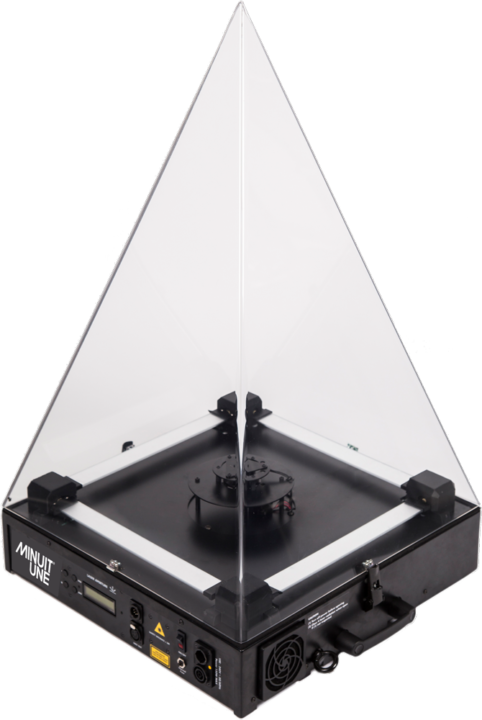 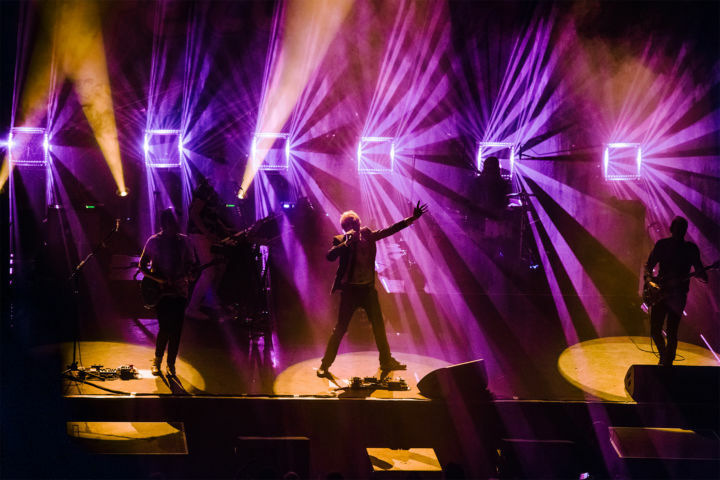 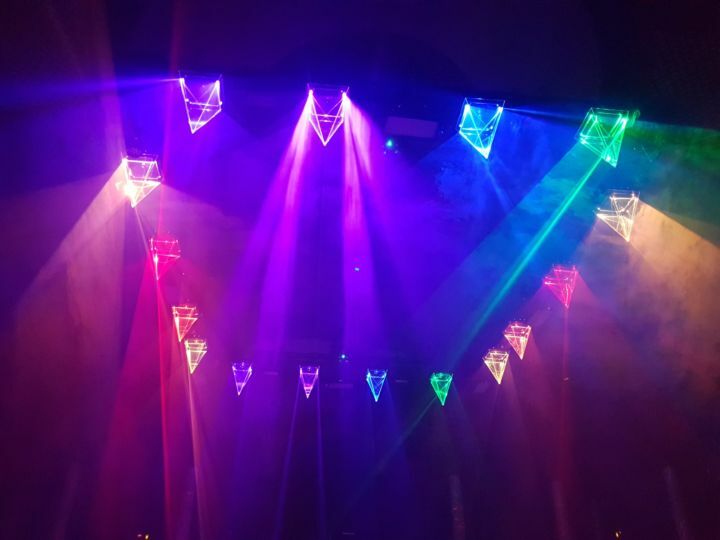 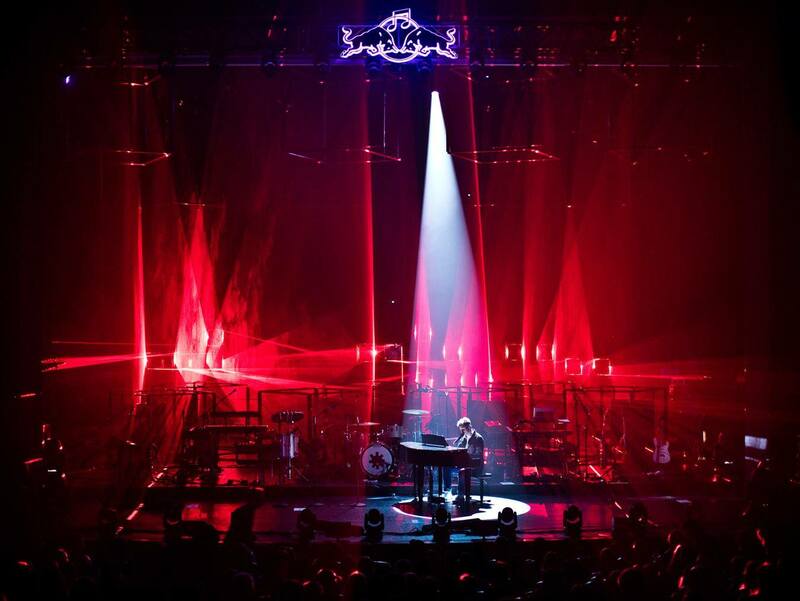 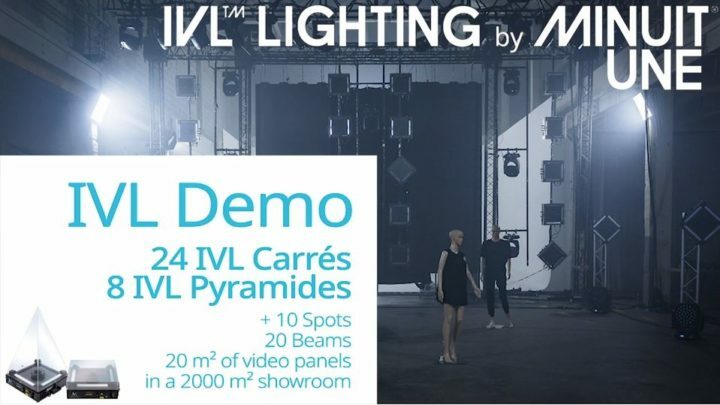 Minuit Une – An all-new concept of professional lighting for entertainment. 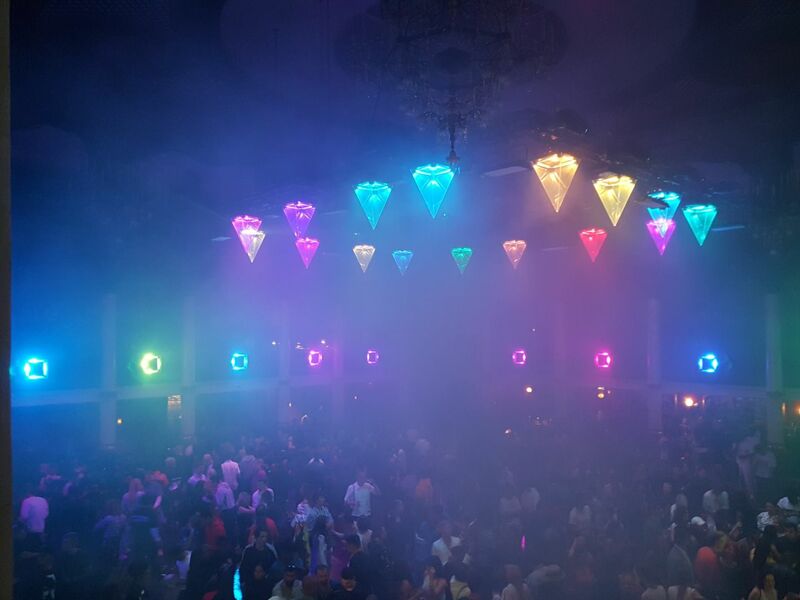 in mid-size venues, from 1000 to 5000 people. 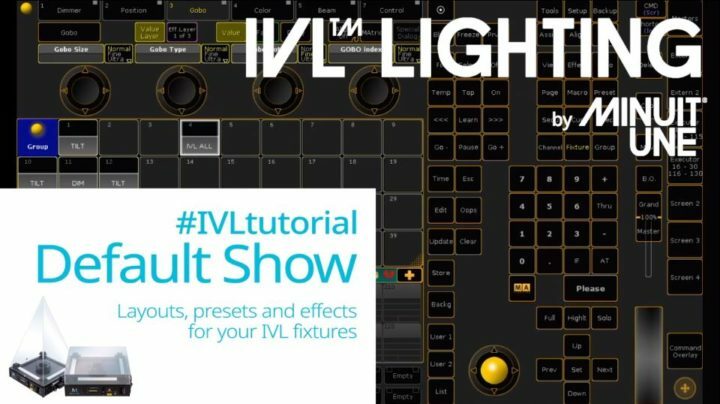 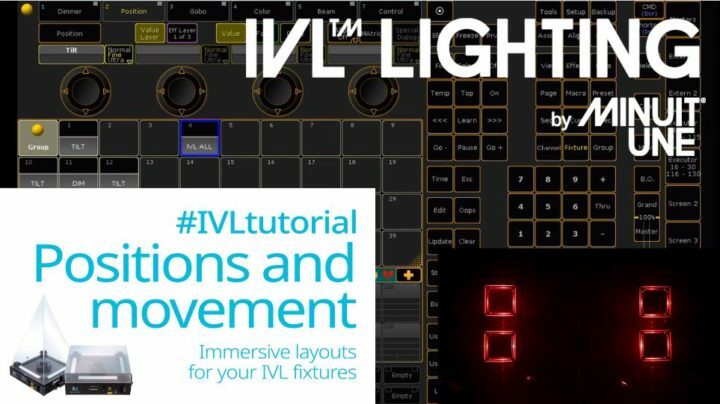 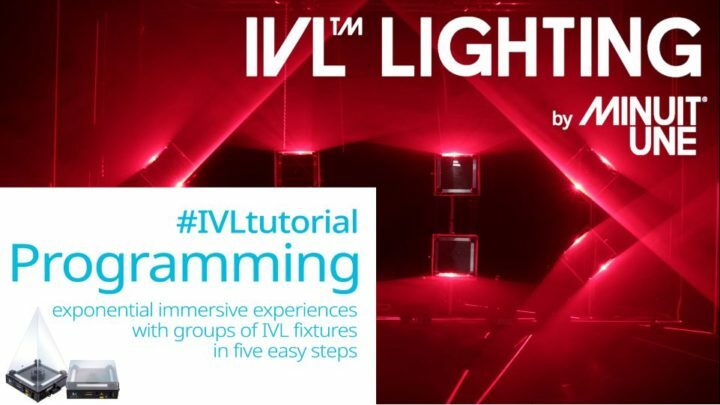 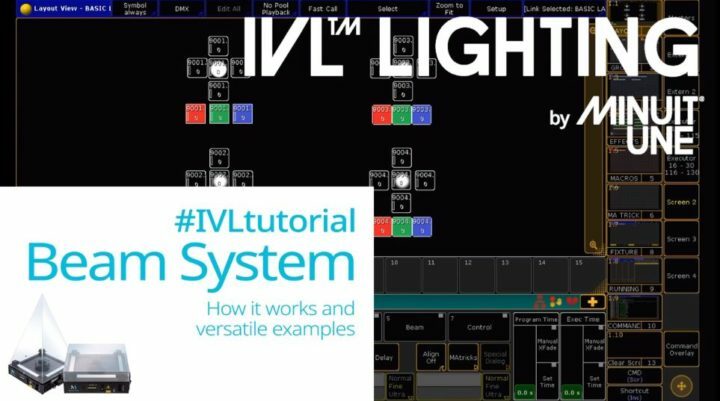 Tutorials, fixtures and effects library, user manuals… All the ressources you need for IVL lighting are just one click away. Minuit Une is a French manufacturer based in Paris. 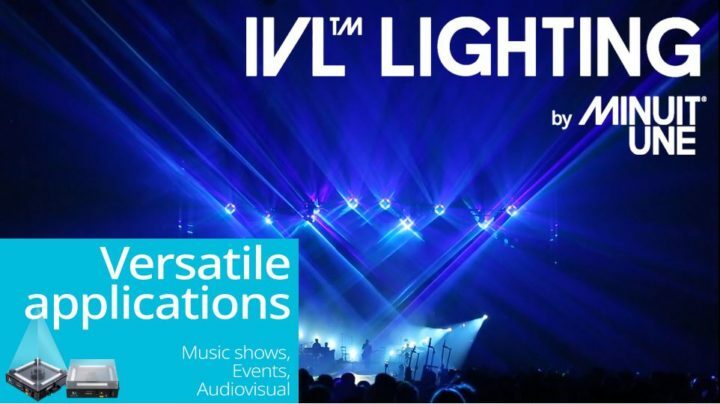 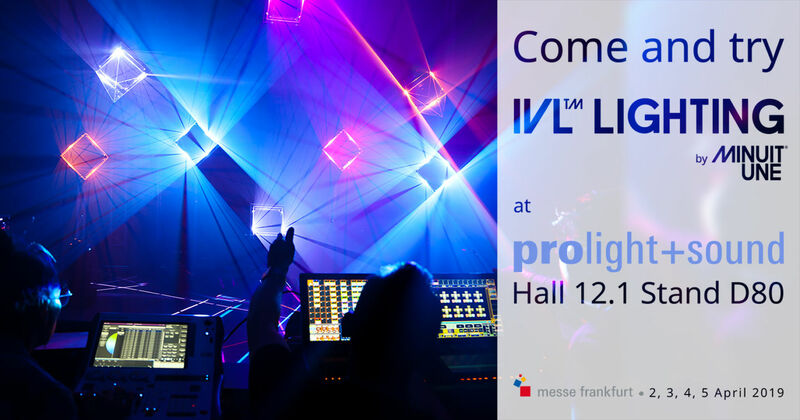 Founded in 2013, the company develops the IVL lighting and is now expanding internationally.